With over two decades of rich experiences, Eckhart has the expertise to assist our customers in the registration phases of their products with a particular focus in scientific, regulatory and registration documentation. 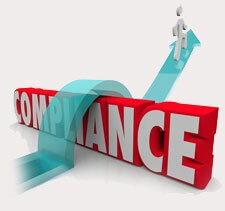 We help solve the complex regulatory puzzle with innovative and customized solutions. Eckhart has broad experiences in the areas of chemistry, manufacturing and quality control. Our strong team of dedicated professionals with many years of industry and agency experience, who competently tailor the project plans if needed to meet different regulatory requirements. We have built a successful track record of timely and extensive approvals.